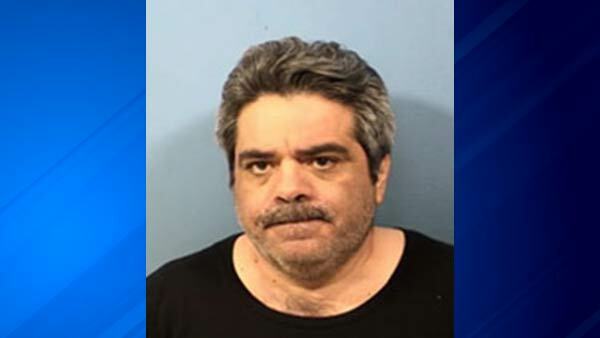 WHEATON, Ill. (WLS) -- A Wheaton man has been arrested and charged with trying to lure several children to his home. Police said Javier Lopez, 47, approached a group of children in the 2000-block of W. Roosevelt last Thursday. Investigators believe he tried to lure them into his nearby apartment. The Wheaton Police Department encourages anyone with information relevant to this investigation to contact Investigative Division Lieutenant Bob Miller at (630)260-2073. He's being held on child abduction charges with a $150,000 bond.